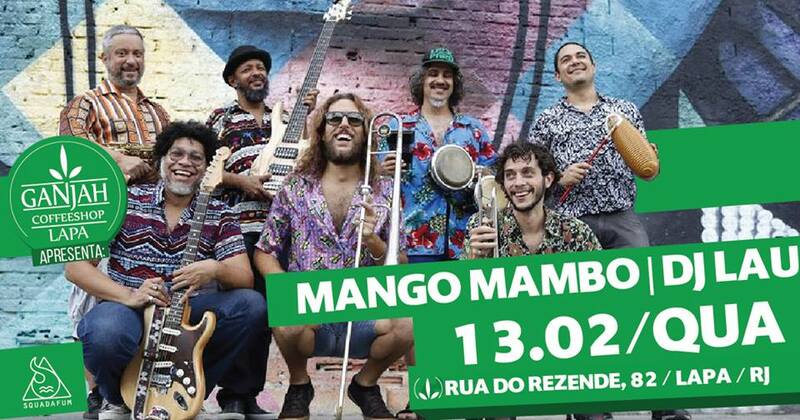 Jazz @ Bar do Nanam (Centro) – This is the place to be for an evening of live jazz at one of Rio’s liveliest nightspots. 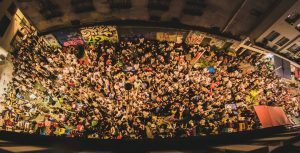 The hosts for the night will be drummer Guga Pellicciotti and DJ Rodrigo Cavalcanti, who will be both playing music themselves and inviting various musicians and DJs to participate in a wonderfully diverse and vibrant evening of music, dance and fun. 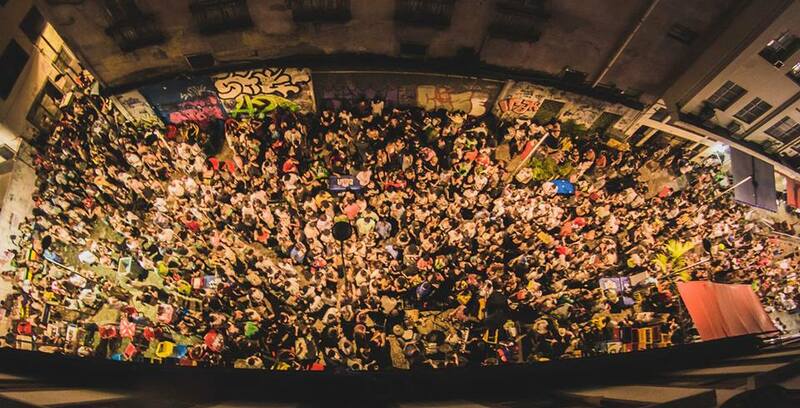 This night should begin at around 8PM and entry is free. Bar do Nanam politely asks that revellers purchase their drinks from the bar and also contribute to the musicians’ hat when it is passed around from time to time. 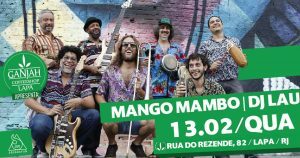 Mango Mambo + DJ Lau @ Ganjah Lapa (Lapa) – Mango Mambo are a Latin music band created in 2015 by Argentinean composer and multi-instrumentalist Maximiliano Martínez, after trips and musical exchanges in Latin America and Europe, where he researched the rhythms of the continent. They play salsa, cumbia, chicha and merengue, among other rhythms, channeling greats like Héctor Lavoe, Willie Colón, Celia Cruz, Oscar D’Leon and Buena Vista Social Club, plus Latin versions of Brazilian music. 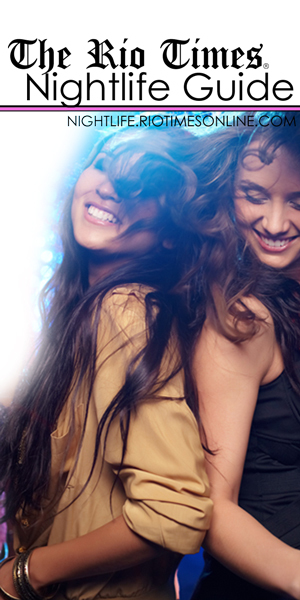 DJ Lau will be playing the best Latin music to keep the party going after the band step off the stage. This show should begin at 9PM and tickets are available from the venue.